A cheap and safe drug could help half of women with breast cancer to live longer, scientists suggest. Their study, published in Nature, is in its early stages, but hints that the hormone progesterone could be used to slow the growth of some tumours. The UK and Australian researchers say the findings are “very significant” and they are planning clinical trials. Cancer Research UK said the study was “highly significant” and could help thousands of women. Hormones play a huge role in breast cancer. They can make a cancerous cell divide by hooking up with “hormone receptors” on the surface of a cancer. One of the most successful breast cancer drugs, tamoxifen, bungs up the oestrogen receptor. Cancers with progesterone receptors were known to be less deadly, but the reason why was unclear and they have not been explored as a treatment Now a team at the University of Cambridge and the University of Adelaide have studied cancer cells growing in the laboratory. They show that the progesterone receptor and the oestrogen receptor are closely linked and that the progesterone receptor can make the oestrogen receptor less nasty. Cancer cells growing in the laboratory grew to half the size when treated with progesterone and tamoxifen than when given tamoxifen alone. 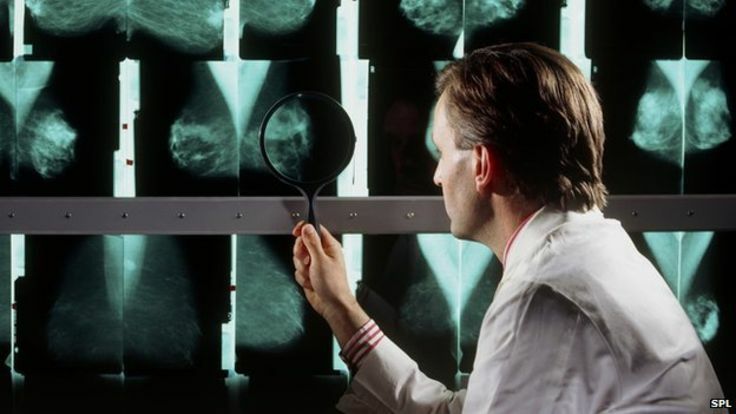 One of the researchers, Prof Carlos Caldas from the University of Cambridge, told the BBC News website: “It appears you control the tumours better, but to prove it is better in women with breast cancer we need to do the trial. “It could be very significant. In early breast cancer you could increase the number of people being cured and in advanced breast cancer, where we’re not curing, we could control the disease for longer.” The researchers are in the first stages of planning a clinical trial.